Change to a list view with all items of this category, sorted by rank. 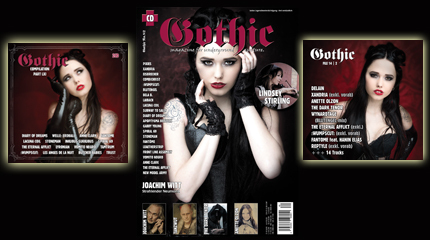 Gothic Fanzine incl. 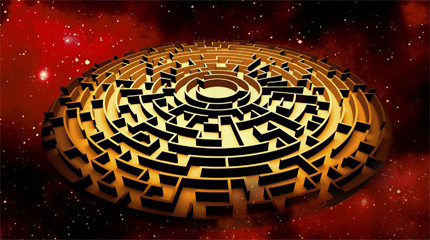 3 CDs! 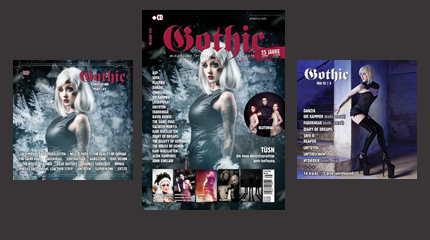 Gothic Magazin No.84 incl. Gothic File + Gothic Compilation! 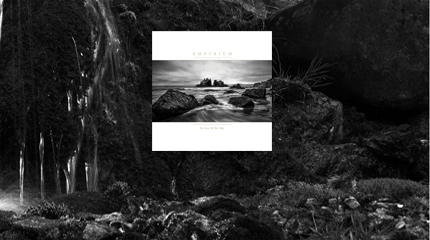 With their 5th album, Empyrium embark on a new creative phase.